The pervasive trend in recent years has been liquid detox diets, each claiming to be the miracle cure to all manner of ills. Unfortunately there was a lot of traction gained on those fads, and very little actual result. Fully liquid diets just do not provide the energy and nutrients needed to function properly, and very few of the fad diets provided any genuine detox effect. There is, luckily, another approach to detox that is not new, not contemporary or excessively sophisticated. And it doesn’t seek to replace an existing healthy diet, but instead to complement it. Of course, we are talking about the use of teas as an aid to detox. Even the most skeptical among us can take comfort in the application of teas in this manner, primarily because there exists some substantial science to support it. Teas as an agency to detoxing your body have been used for quite some time, however recent robust scientific studies have linked teas, and herbal teas in particular, to a number of health benefits. In addition to these specific benefits (and more, which we will discuss below) the primary ingredient of tea is, of course, water. 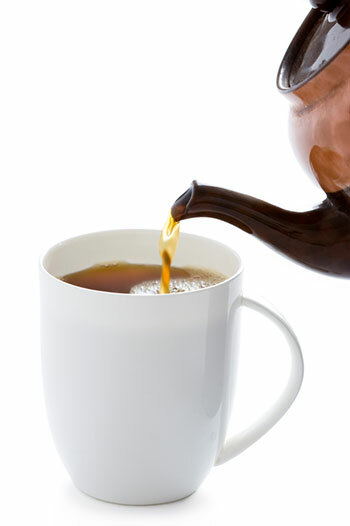 The drinking of tea is therefore recognized to assist in hydration, and maintain healthy kidney function simply because it is predominantly water. The herbal element of the tea is therefore absorbed into the body quickly, and the benefit is delivered directly to the bowel and the two organs primarily responsible for ridding the body of toxins: the liver and kidneys. Are All Types of Herbal Tea Good for Detox? 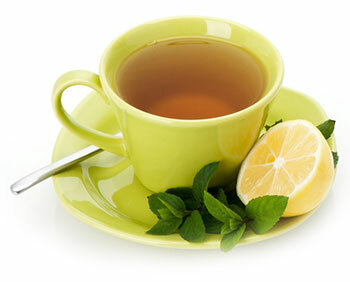 The question for today, however, is whether you can really use any form of herbal tea as part of a detox program. The short answer to that is ‘yes’, of course, because we have just mentioned that all teas are mostly water, and drinking high quantities of water will assist with liver function. And if that’s all you really wanted to know, you can probably walk away now comfortable that you’ve learned what you came here to learn. Please don’t though, because there is a longer answer to that question as well. The health benefits of green and herbal teas have been suspected for a long time, potentially up to 3,000 years in fact. There is evidence of herbal teas being consumed for their medicinal benefits as far back as 1500 BC in China (Shang Dynasty). And while not every idea that is 3,000 years old is naturally going to be considered to be correct, gun powder still works, and so does herbal tea. There have been numerous recent studies that have isolated specific and broad reaching benefits of the use of different herbal teas. What we’re going to talk about now are the 8 most common and useful forms of herbal tea, and the specific health issues they address. What are the Best Herbal Teas for Detox? Like most herbal teas, Red Clover Tea contains a high level of antioxidants which work to eliminate free radicals. However Red Clover is also an excellent source of vitamin C, and most of the Vitamin B group. (4) It has been demonstrated to be an effective expectorant (making it good for removing phlegm and toxins from the lungs), and it is used in traditional Chinese medicine to boost liver function to cleanse the blood. 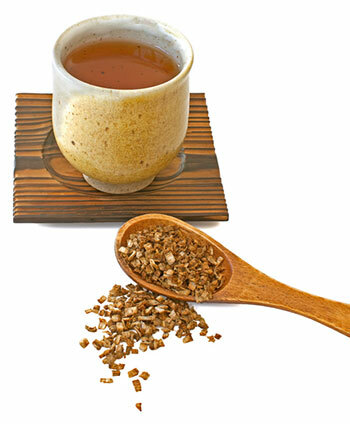 Burdock Root is a powerful diuretic, and the tea is therefore used to assist with removal of toxins through urination. It works to stimulate the kidneys, and can therefore help cleanse them of build-up, improving their efficiency. 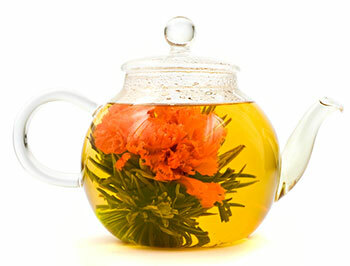 (5) The herb contains polyacetelene, which has anti-bacterial, and anti-fungal properties, and the tea can therefore be used to treat acne, and to improve skin elasticity. The primary active element of Milk Thistle tea is called Silymarin, which is known as a stimulant for the liver. This form of herbal tea is therefore helpful in regulating liver function, which allows for toxins to be removed from your blood. The tea has also been known to assist with digestive health, allowing for toxins to be excreted from the body through the bowel. 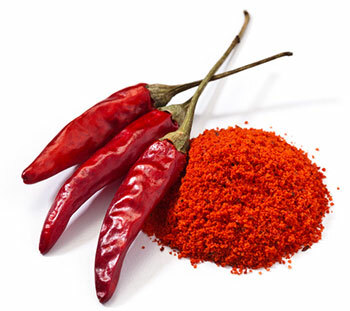 Cayenne pepper has strong anti-fungal and anti-viral characteristics, and is therefore recommended for use during winter to fight against colds. The sharp flavor can also lead to clearing of sinuses and the removal of body toxins through the nose. 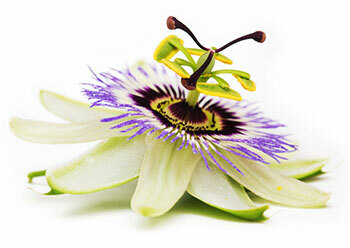 The passion flower plan contains active alkaloids and flavonoids that offer many antioxidant benefits. Similar to lavender, valerian root and chamomile, this herb can be an effective sleep aid and relaxant, which can help reduce stress and anxiety-related symptoms. According to one study, passion flower was found to be just as effective as the prescription drug oxazepam (Serax) for treating anxiety. In another study, passion flower was also found to be just as effective as the drug clonidine for treating symptoms of withdrawal. Early healers made use of several extraction methods to make the most out of herbs, so it comes as no surprise that herbalism and organic chemistry are linked. To extract means to obtain from a substance, whether through mechanical or chemical action. Before performing an herbal extraction, consider the physical and chemical properties of the substance you are going to extract from the herb. One of the easiest ways to determine which extraction method to use is to look at the solubility of the chemicals you are interested in. 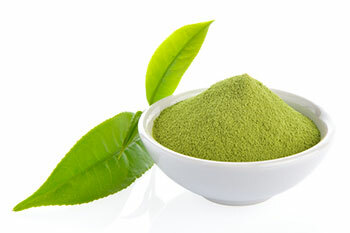 Tea is the most common herbal extract, and this type of extract is based on water solubility. Simply pour water over your herb of choice and let it steep. This will cause the water-soluble chemicals of the herb to be released into the water. Heat will speed up this process. Since water is a polar substance, it will extract other polar substances such has polyphenols, flavonoids, organic acids, glycosides, and sugars. A water extract or tea is the best way to isolate the flavonoids of an herb, which is usually where most of the antioxidants can be found. The second most common extraction method is based on oil solubility. Herbs that are extracted into oils will release nonpolar chemicals or oil-soluble chemicals of the herb such as lipids, fatty acids, carotenoids, and other oil-soluble vitamins. This is done by soaking the herb in an aromatic oil such as grapeseed oil, olive oil and almond oil. Once the herbs have soaked in the oil for 24-48 hours, gently press on the leaves and flowers to extract as much as you can. Store in a dark container if not for immediate use. The third most common extraction method is distillation, which deals with vaporization points that allow separation of volatile and non-volatile substances. 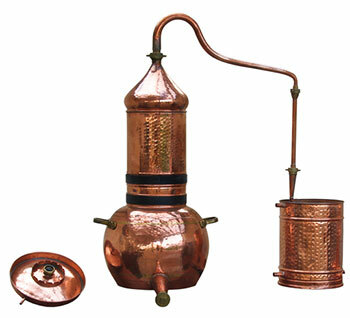 Distillation is used for production alcoholic beverages, but it can also be used for extracting herbal components. The plant material is placed in boiling water and the steam and oils are collection and separated to produce the essential oil. This can then be added to teas or other detox materials such as detox snacks or desserts. Simply fill a ceramic pot with a snug lid, your herbs and cold water. Put it on high heat and wait until it comes to a rolling boil. Make sure no steam escapes through to ensure that the valuable essential oils do not escape. After 20-30 minutes, turn off the heat and let cool slightly. Strain the mixture and into a cup, making sure ot press on the leaves and flowers. This method of preparation is the quickest and easiest way, and is best for delicate plants that might be harmed or degraded at high heat. (10) If you are similar to the cold-brewing method for coffee, this is the closes to that out of the herbal extraction methods mentioned in this article. Simply soak the plant material in cool water and soak for 12-16 hours. Strain the herbs out and drink the liquid while cool. 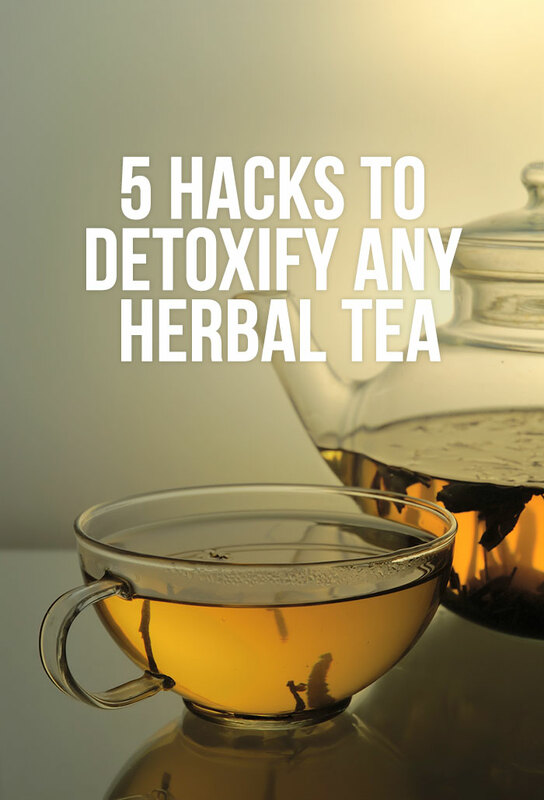 Can you detox with any form of herbal tea? Obviously you can. The general anti-oxidant boost presented by most herbal teas provides for numerous benefits to the body, and the water content favors the removal of toxins. 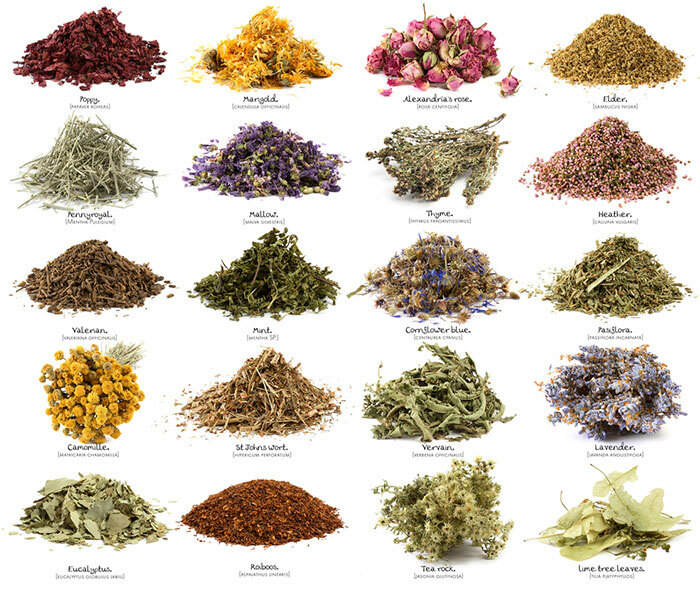 What you really need to understand though is that different herbal teas have different benefits in the detox process, and depending on the particular symptoms you are experiencing, you can make a specific, educated choose as to which tea to ingest.